Congratulations, one student named Rakesh Kumar S/o. Bindal Mandal (basically from Bihar state, India ), present resident of village Garhi Baksha , Dist. 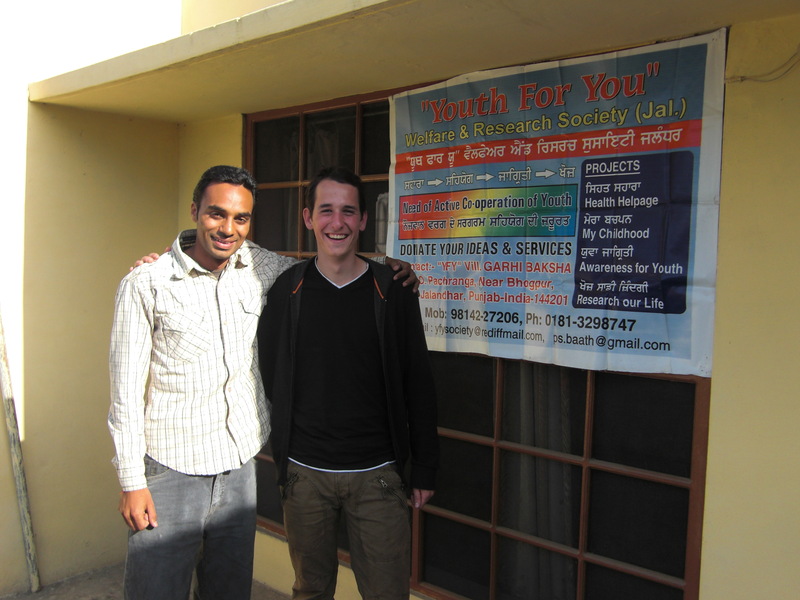 Jalandhar , Panjab has been getting help from Youth for You Welfare and Research Society (Regd.) for the last four years . 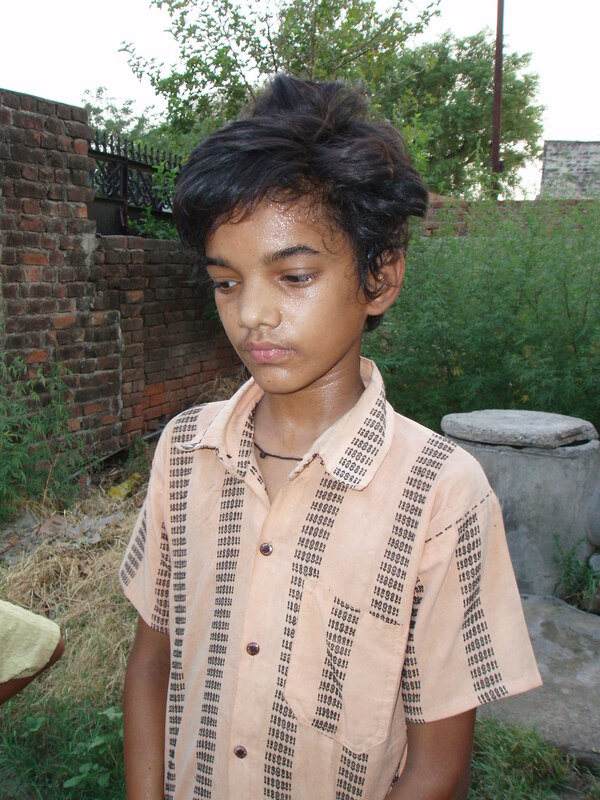 His parents are migrant labourers and the economic condition of the family is not good. Four years ago YFY adopted this boy and provided education for him because as a result of poverty, his parents were unable to provide education for him. Last month he passed his 5 th class examination and he also got 397 / 450 marks in a competitive examination, which means he is eligible for admission at Jawahar Namodhya School for further study for the next seven years with free accommodation , food and schooling. Namodhya schools are funded by the Central govt. of India and are famous for good education in India . 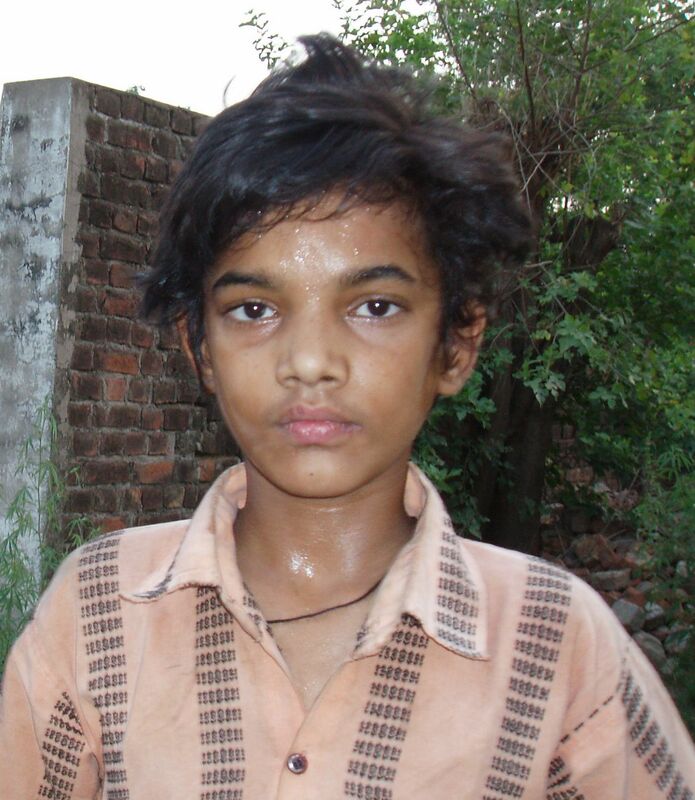 It is very rare when a student from a rural area gets admission to Namodhya School. 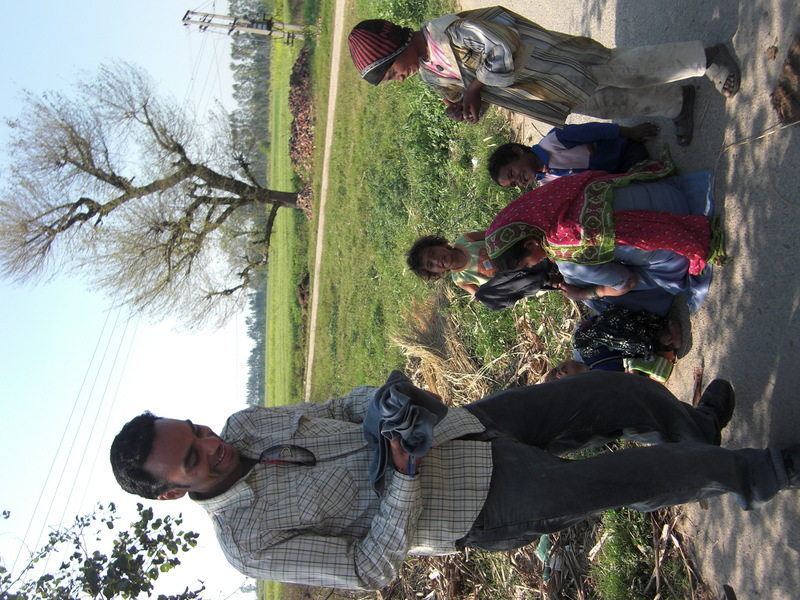 Rakesh is living in a hut and for the last few weeks he has had a fever . We congratulate him for his achievement and are hopeful for his future success. Now he is a role model and inspiration for other Youth for You children who are living in tough conditions and struggling to recieve an education. We are also thankful to all Youth for You members, supporters and well wishers , because this result is also thanks to the help of you. 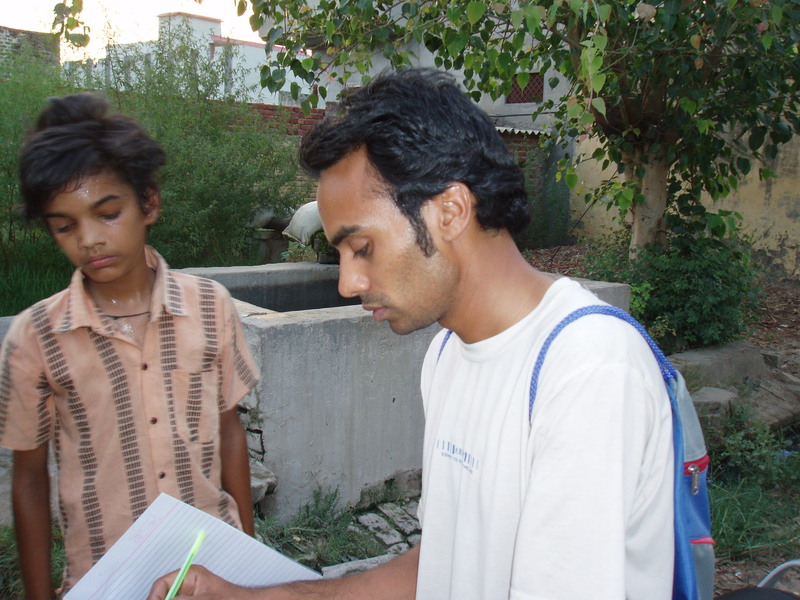 Without your help it would have been impossible to provide study material , uniforms , books and other necessary help for Rakesh and other students. We are very happy with this achievement and hope to get more positive results like this . So thanks again for your co operation , help and trust. 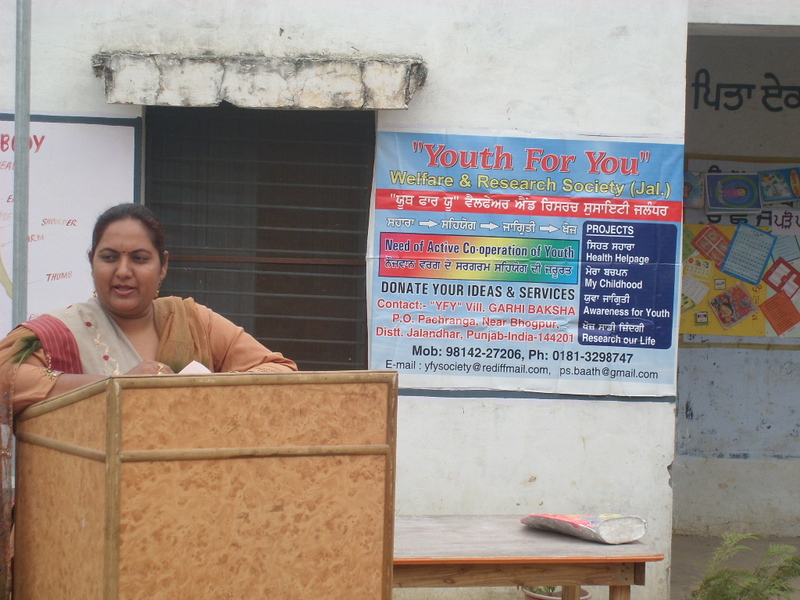 Youth For You Welfare and Research Society is a registered organisation under the societies registration act. 21 of 1860. Registration number is DIC JAL 463.